South of Iran, east of Saudi Arabia, and north of Oman is Dubai, an emirate (political territory) of the U.A.E. (the United Arab Emirates). In addition to being the location of Burj Khalifa (“Khalifa Tower” in English), the current tallest building in the world, Dubai also hosts an international airport unlike any other. South of Iran, east of Saudi Arabia, and north of Oman is Dubai, an emirate (political territory) of the U.A.E. (the United Arab Emirates). In addition to being the location of Burj Khalifa (“Khalifa Tower” in English), the current tallest building in the world, Dubai also hosts an international airport unlike any other. The Dubai International Airport (DXB) holds the record for the world’s busiest airport. This “mega-airport” expects to serve a staggering 120 million customers this year. Compare that to the measly 94 million passengers that the Hartsfield-Jackson Atlanta International Airport in Georgia handled in 2013, and the 72 million that passed through London-Heathrow Airport in the United Kingdom in 2014. Any traveler who has missed a connecting flight because the gates were too far apart, or ended up standing in the wrong line because either the writing on the boarding pass or the announcements over the intercom were in a different language has to wonder how an airport of any size could handle 120 million people — successfully. 1. Increased Efficiency. The Dubai International Airport is an exception to the rule that larger airports are more difficult to traverse. 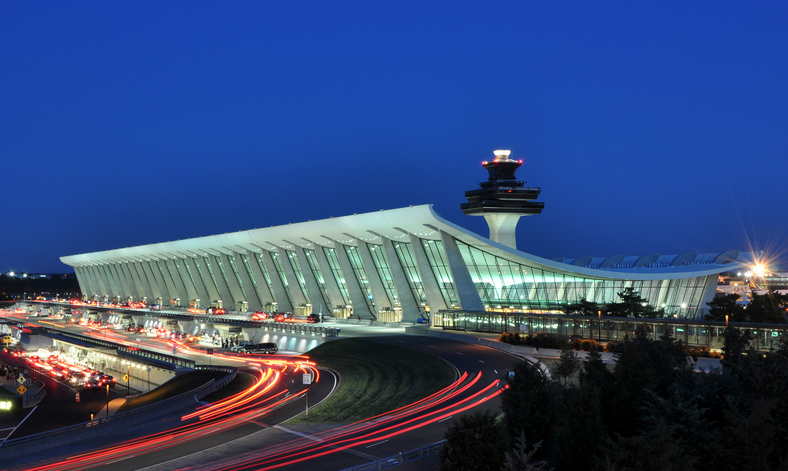 Real-time calculations will allow the air traffic control tower to guide airplanes to terminals close to the connecting flights each passenger requires. 2. Improved Customer Experience. Everything’s getting smarter, including the boarding passes. Instead of printing everything only in Arabic and English, the analysis of big data information such as a person’s native language will result in better, readable, personalized boarding passes tailored to each individual. 3. Cost Reduction. An increase in customers, plus increased efficiency, plus an improved customer experience means that Dubai’s profits will soar. When the statistics are examined a year from now undoubtedly the money saved by not having to reroute passengers and pay for missed flights and hotel stays will be the final proof that big data analytics tools are transformative.